In geometry, 3 dimensional figures is one of those areas of math that is a lot of fun to teach, but can be tricky for kids who are usually great at math! Instead of mathematical reasoning, it involves more spatial awareness, and the ability to mentally turn shapes around. As a result, you may find some kids who are not used to coping with frustration in math class suddenly feeling overwhelmed. The upside is that some kids who feel like they are not good at math are suddenly your helpers. Use this as an opportunity to teach that no one is good at everything, but everyone is good at something! To foster cooperation and appreciation for others' unique talents, I like to partner students up to complete sets of 3D models. 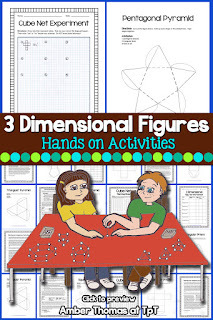 There are two activities that help kids with different objectives for 3 dimensional figures. The first activity involves nets. These are great for helping kids see all the faces in a model at a glance. 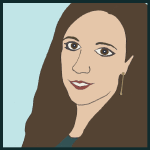 Students can count the faces more easily on a flattened net than on the drawing in their workbook or test. When preparing materials for this activity, consider the needs of your class. The thicker the paper, (cardstock, coverstock, 32 pound paper, or copy paper) the harder it is for some students to cut and fold clean creases. 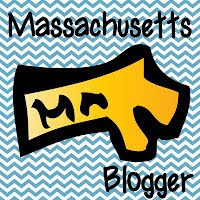 I find it's more difficult than it used to be, since younger kids have more screen time and less color/cutting/fine motor time. On the other hand, once the creases are in place, it's easier to tape the thicker the paper. 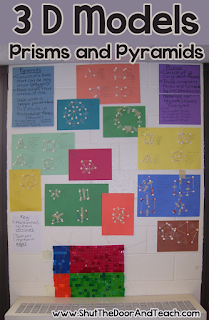 If you spread this project over two days (one cutting/folding and the other taping/counting) consider if and when you will have extra hands in the class to help out. Also consider whether or not your nets will have "flaps" for taping. For some kids, it's an extra folding step, which is a disadvantage. But again, when it comes to taping, it can be helpful. My advice is to use nets with flaps because you can always cut them off to differentiate for some kids. Once the folding and taping is complete, further students learning by counting the faces AGAIN. This can be challenging for students because there's no obvious starting or stopping point, so it's easy to lose count. Model the strategy of drawing a dot on each face to help keep track of what's been counted. 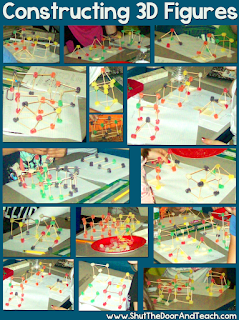 Another activity that is always a hit is building models with toothpicks and gum drops (or marshmallows). 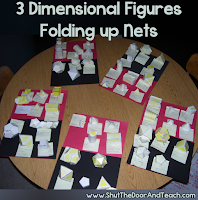 This activity helps students count the edges and points in 3 dimensional figures. I would NOT have students count the faces on these models, since they are "empty." Before tackling this challenge, I teach students the difference between prisms and pyramids. 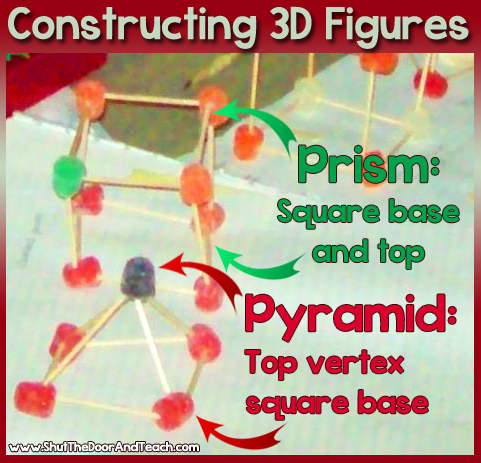 A prism can start with any 2D shape for a base. Next, build up with vertical toothpicks. Put gumdrops on the top of each, and connect the top gumdrops so there is a face with an identical shape and size as the base. The resulting sides are squares. Explain to students that if they had longer toothpicks for the sides, those faces would have been rectangles instead of squares, and it's a prism either way. 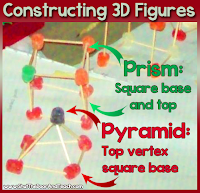 A pyramid, like prisms, can start with any 2D shape for a base. However, instead of building up with vertical toothpicks, tilt them slightly toward the center. 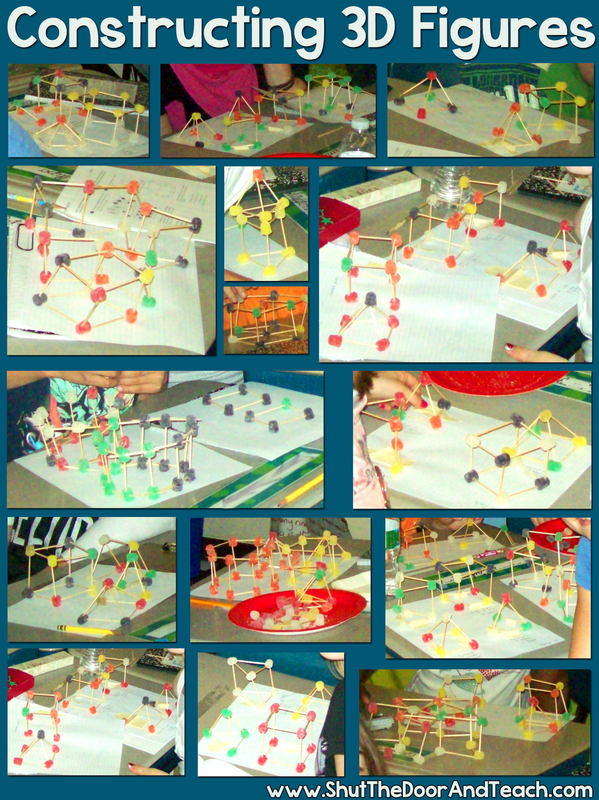 Those toothpicks need to come together in the center to be joined by a single gumdrop (or marshmallow). The top center vertex is the defining quality of a pyramid. Notice that the sides are all triangles. 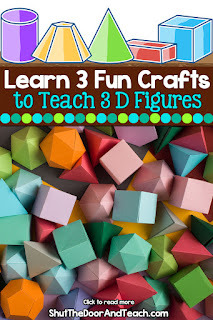 As an enrichment activity, students can try creating shapes with all triangle or all pentagon faces, similar to the nets for dodecahedrons or octahedrons, tetrahedrons. Just be aware these will require an abundance of materials! 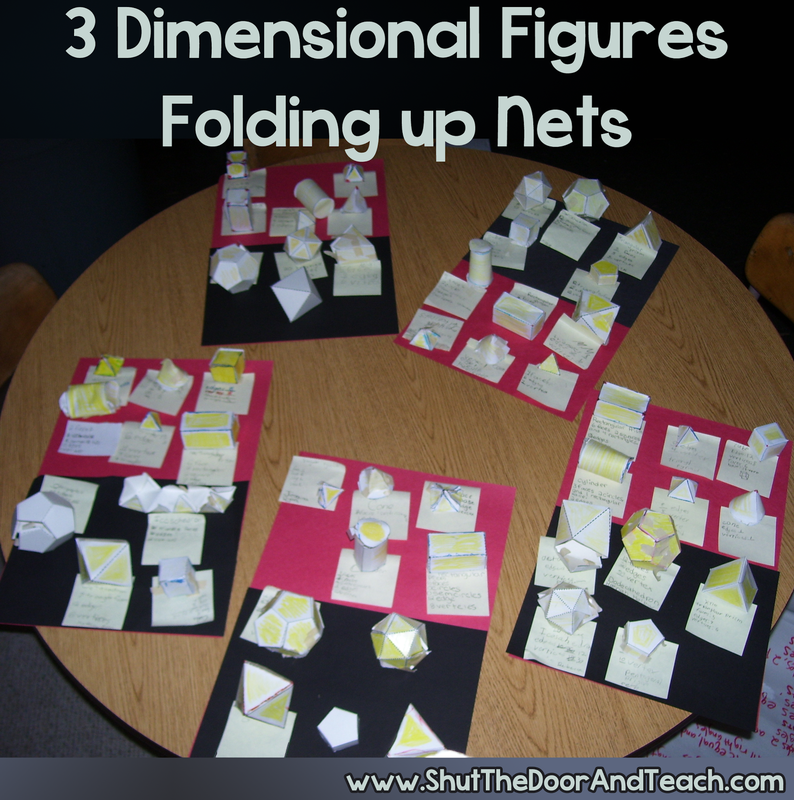 If you'd like recording sheets for your students as they design and test their own nets and constructed 3 D figures, check out my Geometry Unit.